<@chusiang> We couldn't find the page you were looking for. 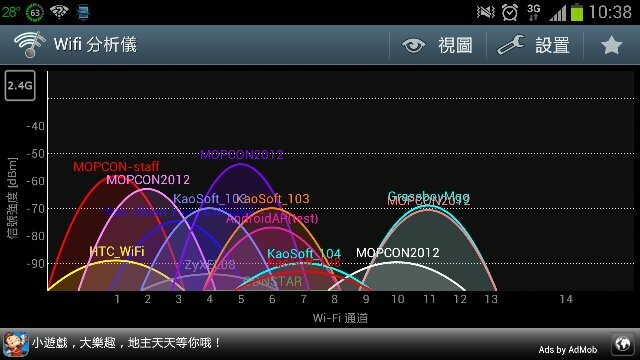 < ericpi> programmer 都是用 automatic tools..
< sleepnova> 我有 check in, 有人看到嗎? <@chusiang> rsghost: Firefox 16.0.1+build1-0ubuntu0.10.04.1 可以 work ! < jserv--> Marketplace of Firefox OS ! < jserv--> Gonk Droid ! <@chusiang> [期待] Firefox OS live demo !!! < CQD> "Too many connections from your IP"
<@chusiang> Icon 用 CSS 畫的!! 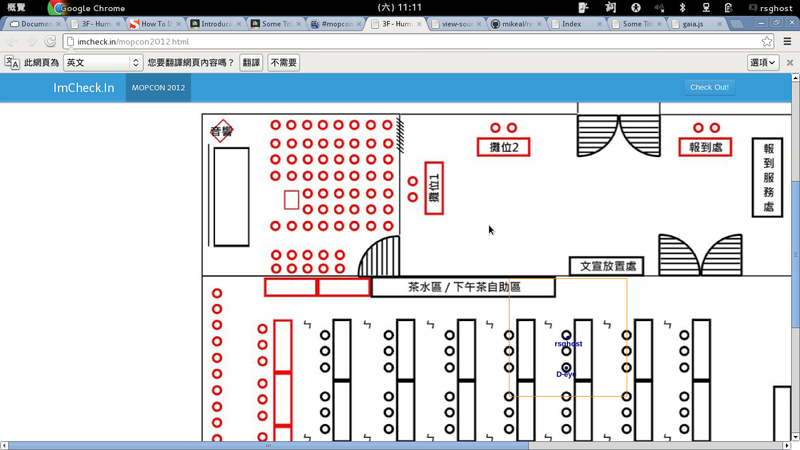 <@chusiang> 疑問，既然是跑 browser，那是不是每個 Firefox OS 都得跑一隻 web server 的 daemon? < irvin_> Yo Dawg, I heard you like browsers So we put a browser in your browser so you can browse while you browse. 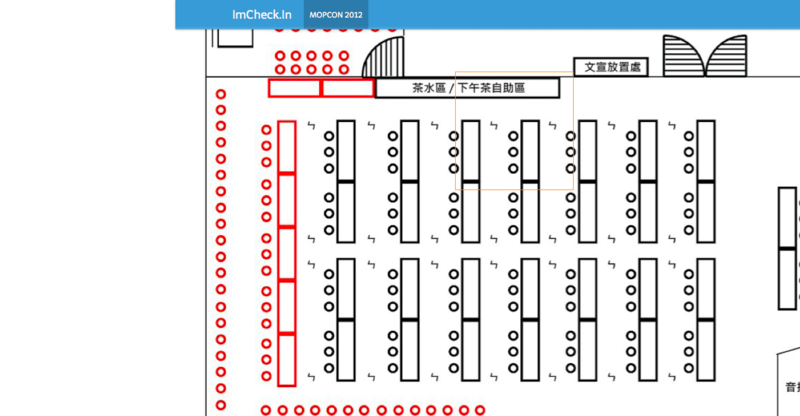 < ericpi> Lightning talk 報名好冷清啊..
<@chusiang> 大家有沒有發現，MOPCON 2012 到目前為止都沒有講者開過 IE !!? 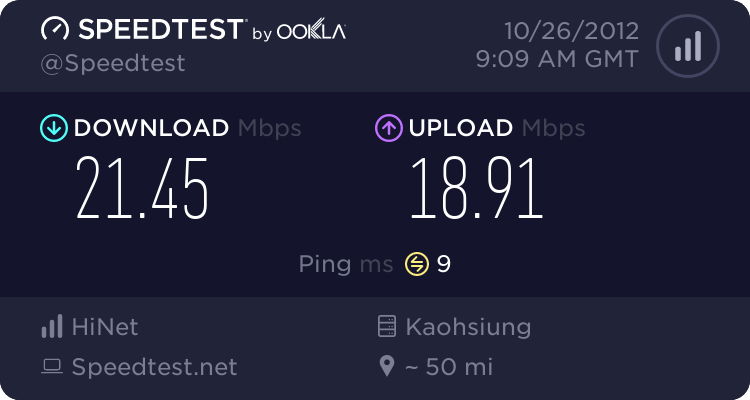 <@chusiang> 企劃 > 美術 > coding? < mikimoto> In App Purchase ? < softcup> To Implement "Game Center & Game Center APIs"
< jserv--> 超時還是堅持要 demo !!! < sleepnova> 結論, 可愛的 app 比較多人下載! < softcup> Bug / Crash?